The kaffir lime is a fruit native to tropical Asia including India, Nepal, Bangladesh, Thailand, Indonesia, Malaysia and the Philippines. It is used in Southeast Asian cuisine. 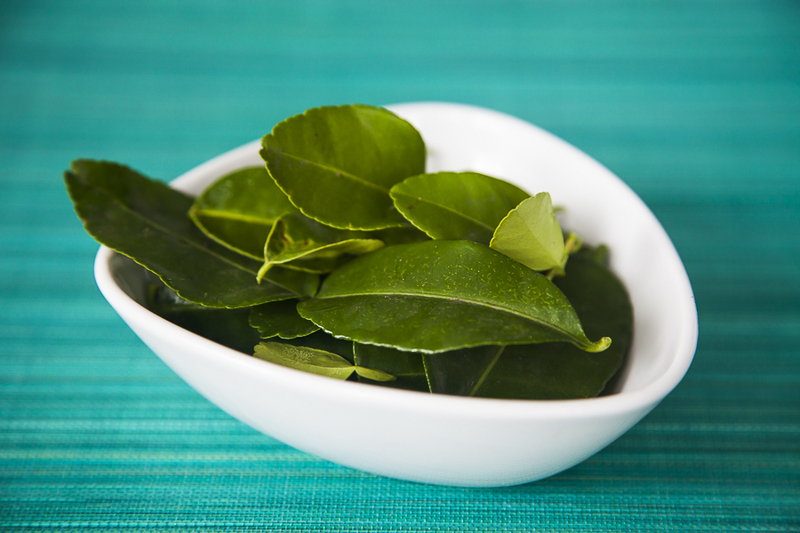 If the recipe calls for kaffir lime leaves and you can’t find any, skip the leaves. Don’t substitute. The fragrance is so distinct that it is irreplaceable.